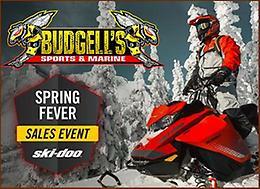 2009 Ski Doo 600 sdi Expedition wide track for sale. Snowmobile has 9700 kms and runs great. Come with 2 up seat and a set of rouski ski wheels installed which makes it real easy going to gas stations and on roads and etc. Also has a trail pass for 2019 as well. Just jump on it and go. Asking $4000 Firm! !